London Bridge station's new concourse entrance. Photo: Network Rail. 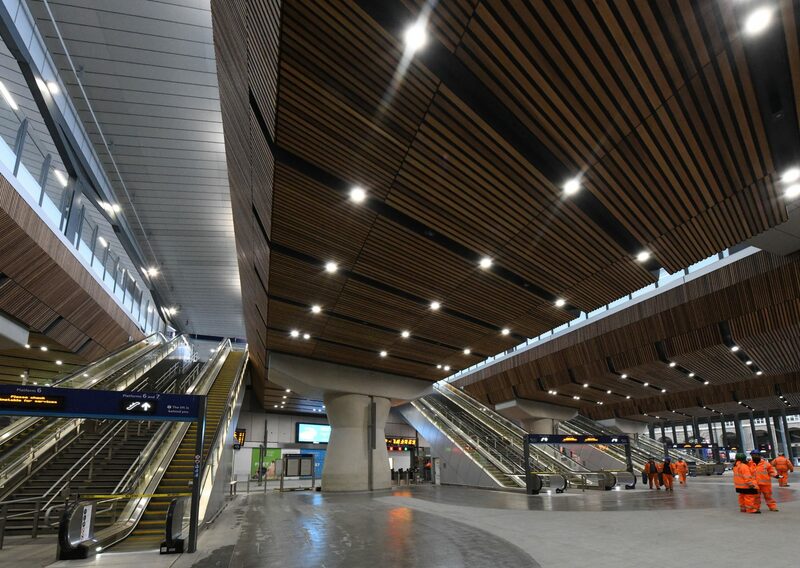 The final section of London Bridge station’s new concourse and its final five platforms have opened for the first time after 10 days of Christmas engineering work. Opening to the public on January 2, the megaproject milestone marks the countdown to completion of the £1 billion station makeover, which began in 2013 as part of the Thameslink programme and is due to continue throughout 2018. It also marks the first time the station has been fully open since 2012. 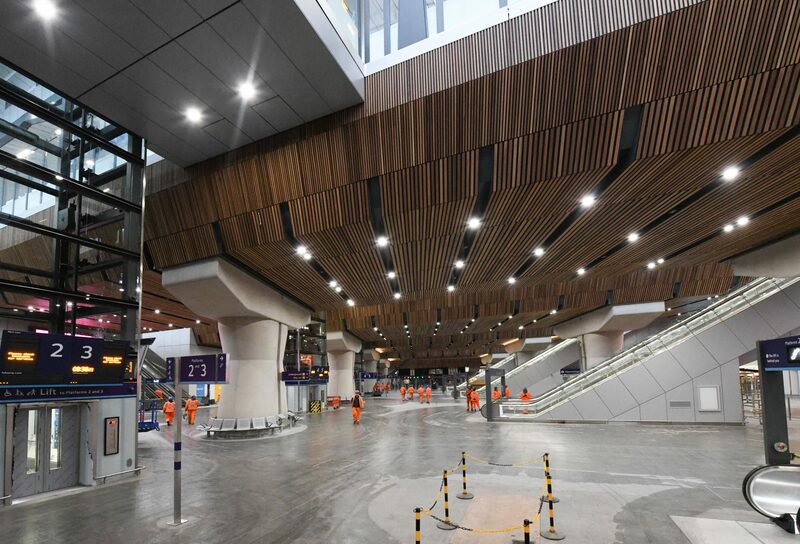 The new concourse is larger than Wembley Stadium’s pitch, increases the amount of space for passengers by two-thirds and unites all 15 platforms for the first time. London Bridge station now has the ability to cope with around 96 million people. 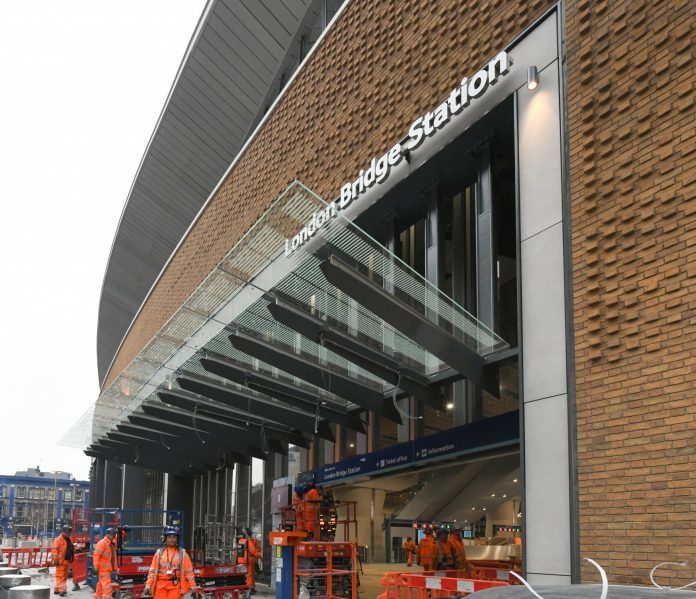 There are two new entrances on Tooley Street, which will connect the north and south sides of the station, while the completion of the five new platforms will allow Cannon Street services to once again stop at London Bridge. London Bridge station’s new concourse. Photo: Network Rail. The tracks through and around the station have been entirely remodelled to modernise the infrastructure and to allow more trains to travel through London, reducing delays and bringing more reliable journeys to more destinations than ever before. Work is expected to continue on the station concourse until the spring. Throughout 2018 new shops, cafes and leisure facilities will open, fuelling the reinvigoration of the area and improving the experiences of passengers every time they travel. Modern facilities also make the capital’s oldest station fully accessible for all. The work at London Bridge station was part of Network Rail’s scheduled £160 million Christmas works, when rail travel is quietest. In total Network Rail completed more than 260 projects over the festive period, including a resignaling project between Birmingham and Wolverhampton, preparatory work for the opening of the new platform at Liverpool Lime Street station and platform improvement work at Edinburgh Waverley station. London Bridge station is Britain’s fourth busiest station with around 48 million entries and exits recorded by the Office of Rail and Road, a UK rail industry regulator, in 2016/17. It looks very nice. Very spacious, modern and kind of like a “Airport main terminal” feel to it. Plus Thameslink trains will soon be using London Bridge coming to/from Bedford, Brighton, Gatwick Airport, Wimbledon and elsewhere. When the new timetable is introduced from May.